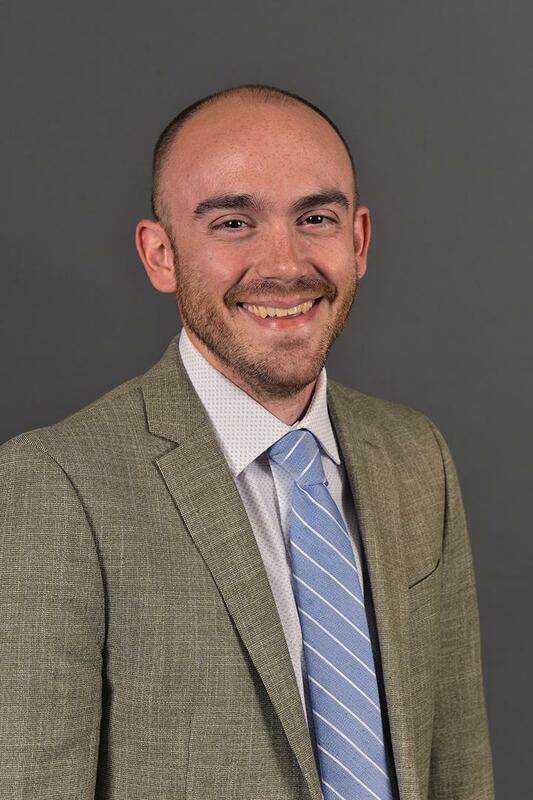 Adam Mathews is an assistant professor in the Department of Geography at Western Michigan University specializing in geographic information science. Although Mathews is a broadly-trained geographer with a wide variety of interests, he specifically focuses on unmanned aerial system (UAS)-based low-altitude remote sensing to model and examine environmental problems. Previous work utilized UAS remote sensing in vineyards to characterize grapevine canopy in three-dimensions and relate UAS-Scructure from motion data products to crop performance. Other past projects include GIS-based modeling of tornado siren sound propagation, lidar-based remote sensing of urban structures for population estimation, conceptual work on the use of UAS technology in geography and geographic information science, cirricular research on a comprehensive GPS lesson, GIS modeling of the effect of atmospheric warming on winegrape phenology in Australia win regions, and more.